Many of you have been asking for a “guest network” on Plume. A fair ask? Absolutely. You’ve been patient — thank you. A reasonable expectation for this might be: give me a second SSID so I can name it, maybe password protect it, maybe not, and give it to my guests so they can do whatever on the Internet. Here’s the thing: that’s what practically every traditional home router or whole-home Wi-Fi system does. And that’s not good enough. Guest access needs to be secure and give you more control, it must not drag down your Wi-Fi performance, and it should be simple and fun to use. Guest access needs to be reinvented. 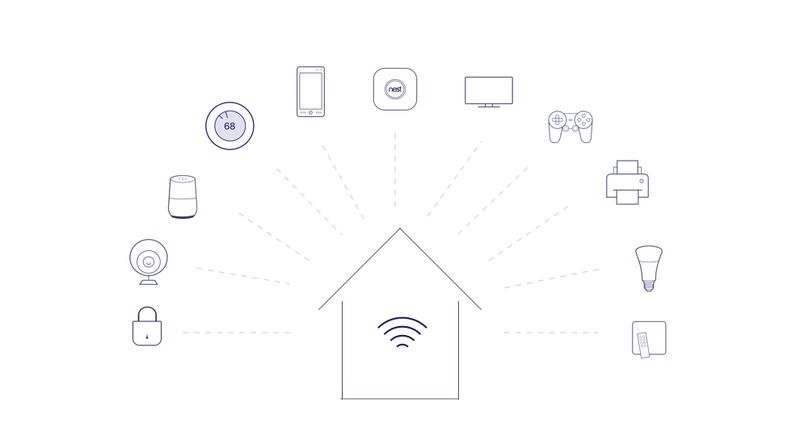 Plume HomePass™ uses a single network name to grant access to the Internet and home devices for your guests. A unique password can be assigned to each guest, and access can be issued and revoked with customizable time limits. In a nutshell, you now have complete control over who has access to your Wi-Fi and how long they stay online. Separate guest networks or multiple SSIDs (network names) are a thing of the past. Changing the mumbo-jumbo password after your visitors leave is out — when was the last time you changed your guest network password? Home passwords are typically used for you, your family, and trusted devices that you want to give full access. Devices connected using a Home password can directly communicate with all other home devices as well as access the Internet. 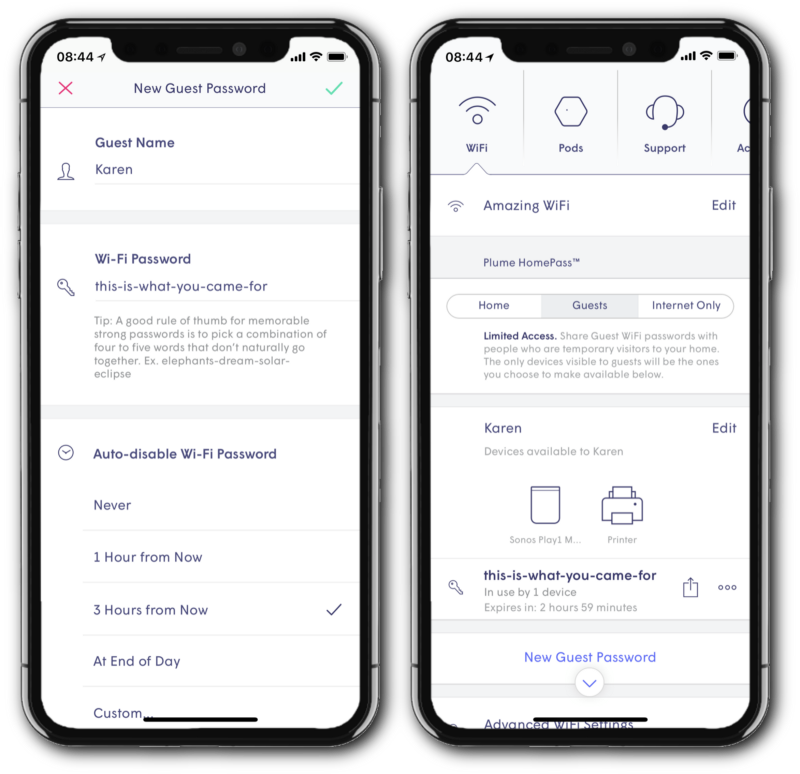 Guests passwords are commonly used for distant relatives, friends, and other visitors that need Internet access and may need to connect directly to some of your home devices. Give them access to your Wi-Fi and the ability to stream that song to your Sonos. Internet Only passwords restrict devices to your public Internet connection, with no ability to directly communicate with any other device on your network. Each SSID in a Wi-Fi system broadcasts its own set of “beacons.” These beacons reduce the time available for useful application data, particularly in mesh networks. Add interference from neighbors, and altogether beacons can choke as much as ½ of the Wi-Fi capacity in traditional mesh systems. Since Plume Wi-Fi doesn’t rely on multiple SSIDs or parallel networks, your Wi-Fi performance is not affected by HomePass™. Guest networking without compromise. Until now, sharing your home Wi-Fi with visitors has been pretty clumsy. You either gave them your private password and exposed yourself to future unwanted intrusion, or you had to set up parallel networks. The latest update to the Plume App for iOS and Android enables HomePass™, giving you an intuitive way to create and share unique passwords for each of your guests with just a tap. Create a unique password for your friend with the Plume App. The next time your best friend visits, would you rather give her a password like “1Mpo55ibLyH4rd” or use the name of a summer radio hit that she’s been listening to for six months straight? We had some fun making a short video to show how HomePass™ helps you securely connect everyone to your Wi-Fi. Enjoy! 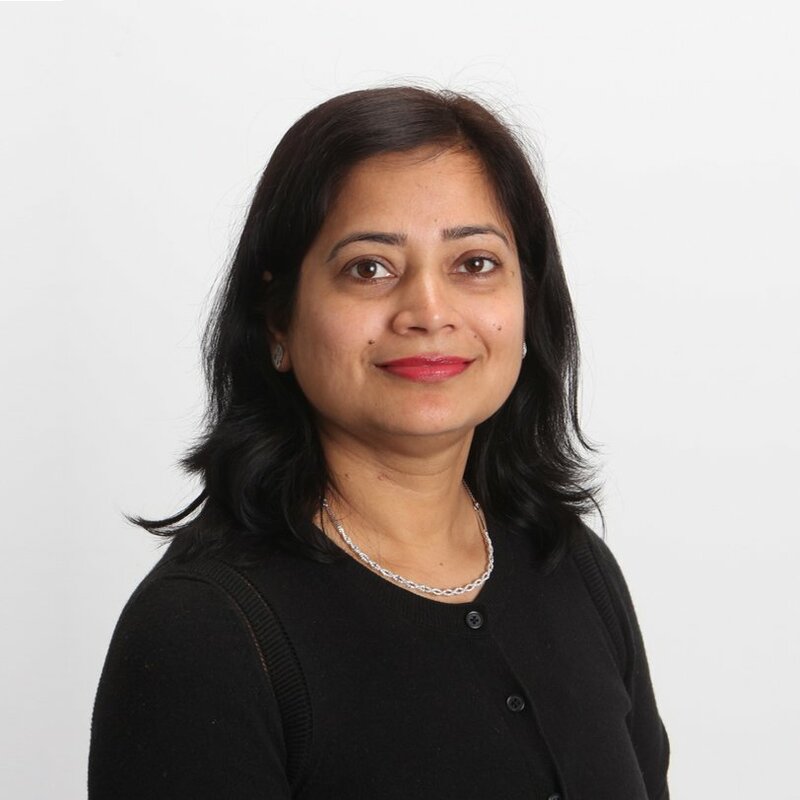 If you’d like to learn more about how this approach improves security, check out this blog post that delves into the details. Make personalized passwords and control who gets access to what. Only with Plume HomePass™.